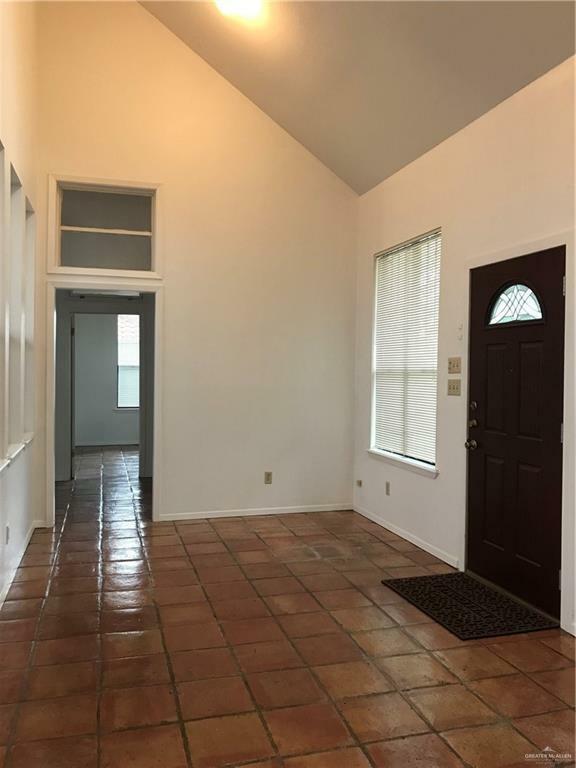 Spacious 3 bedrooms, 3 bath home with a huge atrium in the center of the home. 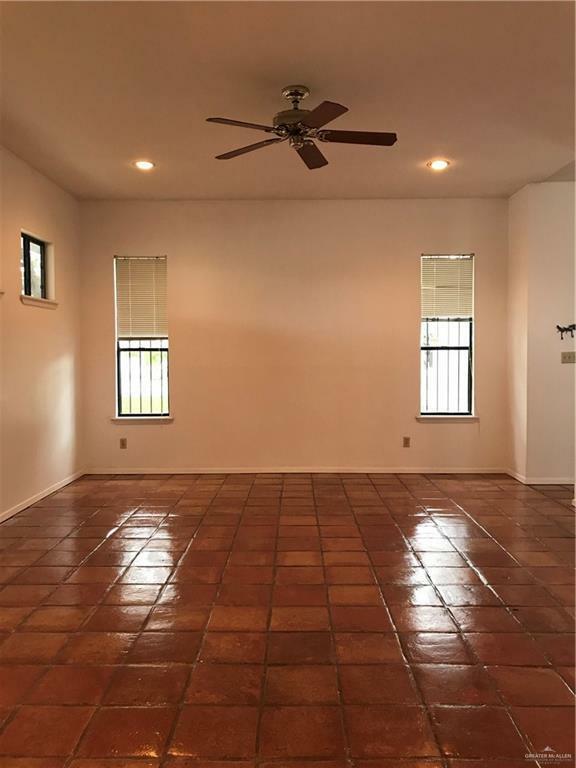 Large living area, lots of natural light. Spacious laundry room with a sink. House sits on a corner lot. Saltillo floor. 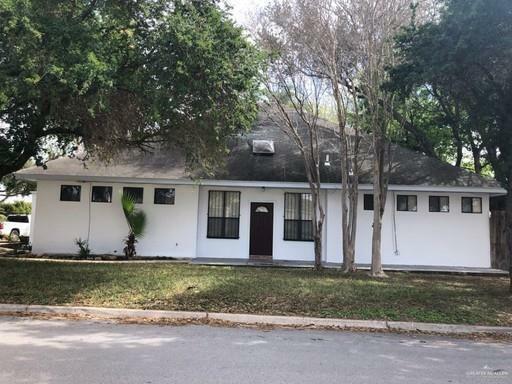 Listing by Dinorah (Nora) Carrillo of Lee Realty.